When it comes to "classic," it's hard to get a better pedigree than the pump. 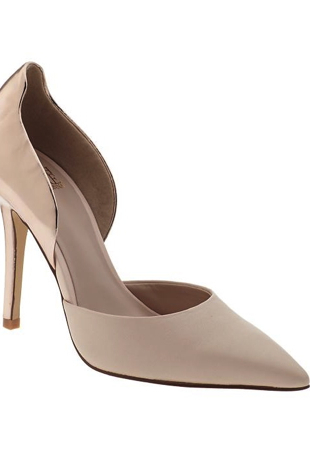 We round up some of the best pointed-toe pumps in stores now. 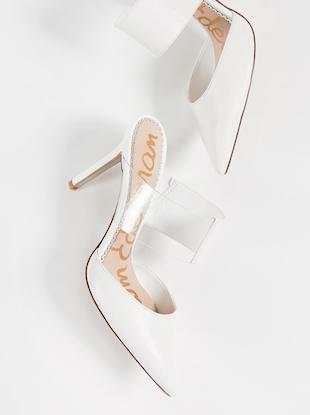 10 transtional heels to take you from the sultry heat of summer to the crisp, cool fall.